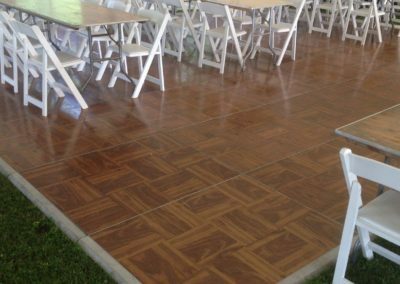 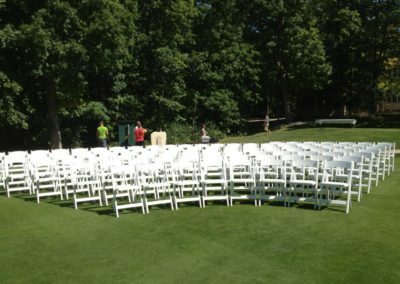 No matter what the occasion, we can provide chair rentals for banquets, weddings, graduation parties, corporate events, or formal events. 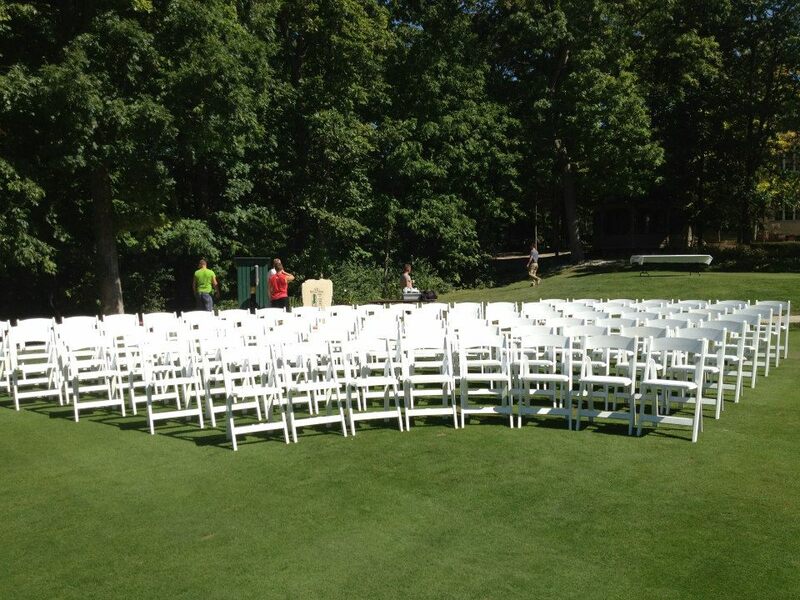 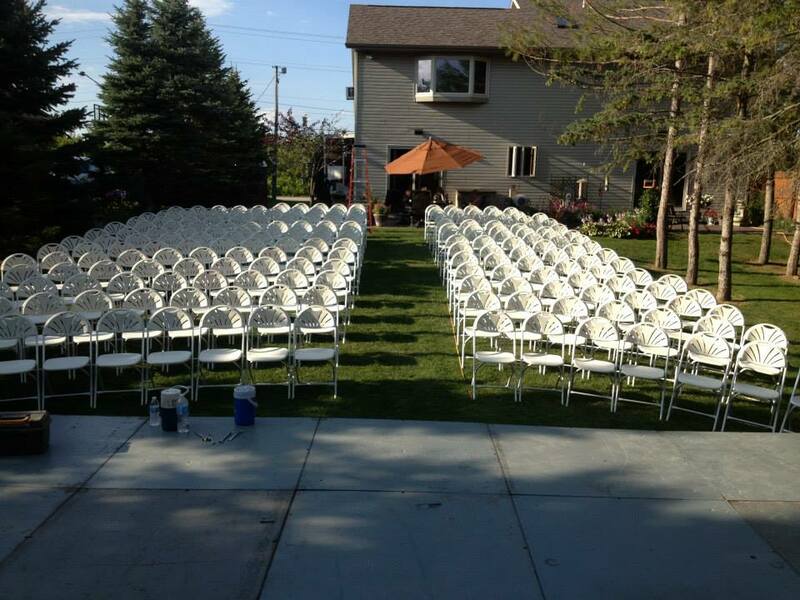 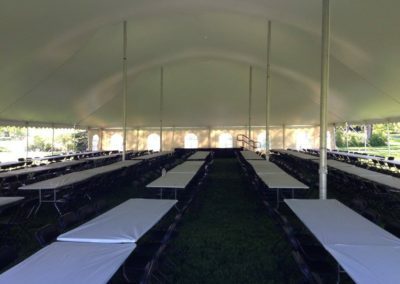 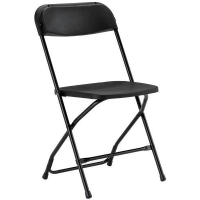 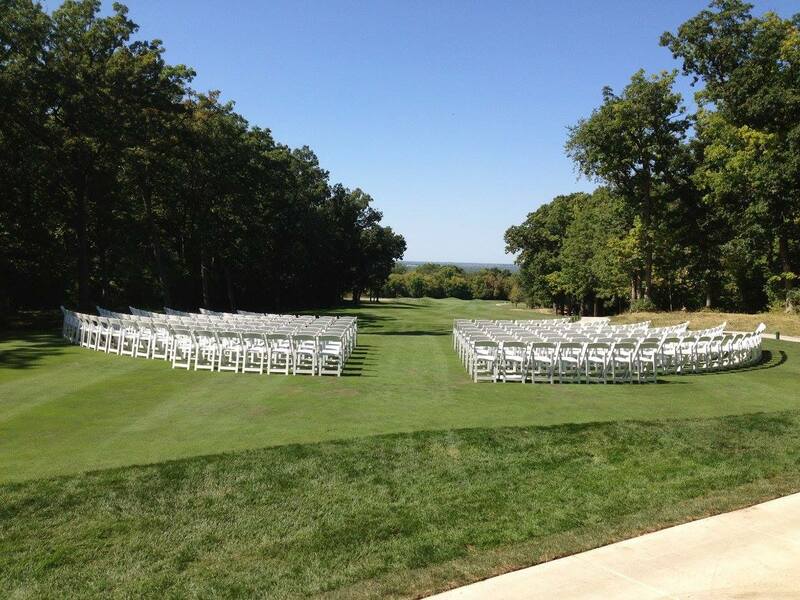 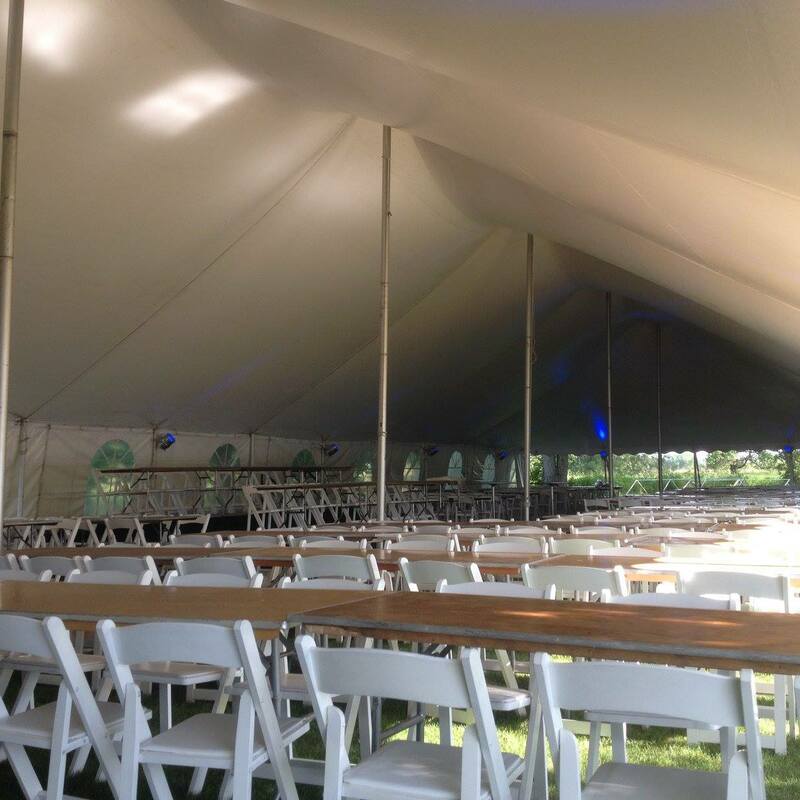 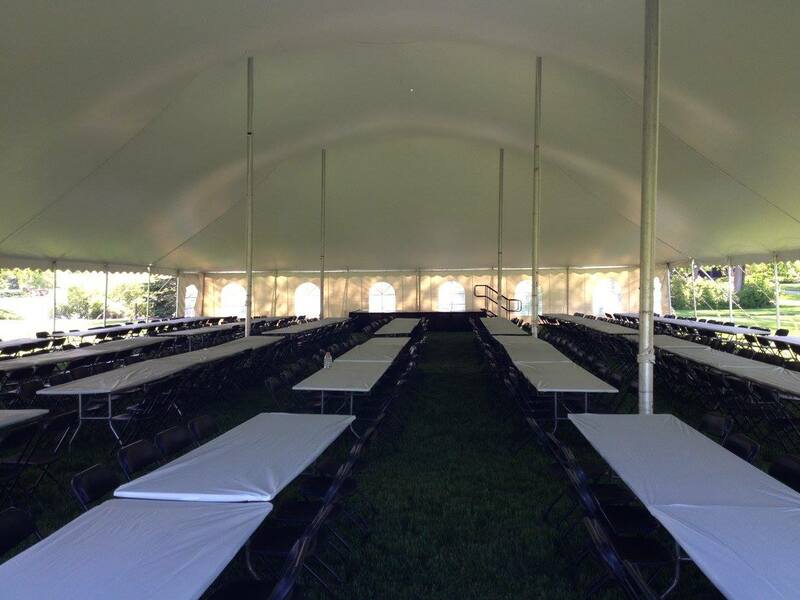 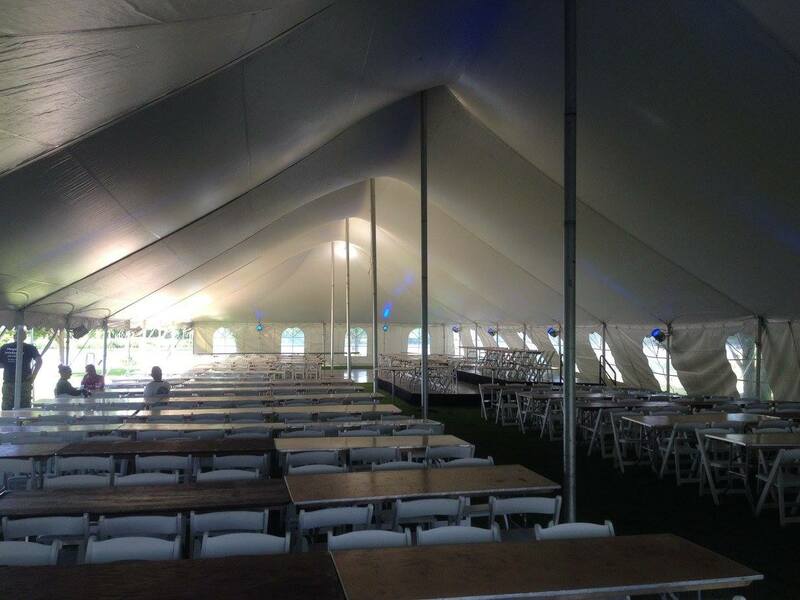 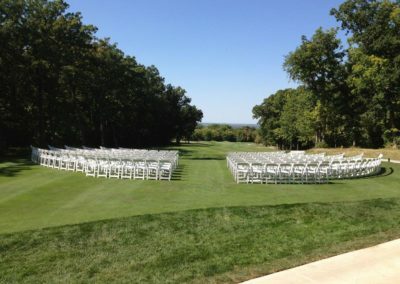 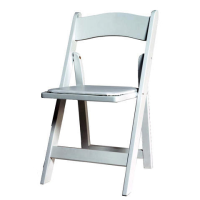 Check out our rental chair inventory and see what rental chairs fit your event the best. 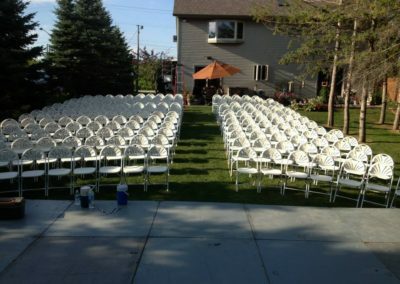 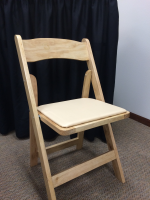 Fox Cities Party Rental carries black Samsonite chairs, white fanback chairs, white wood resin w/ padded seat chairs, and natural wood chairs. 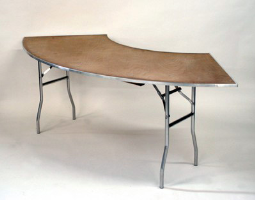 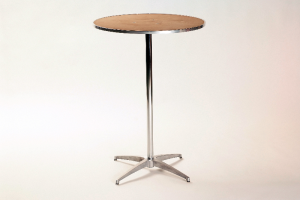 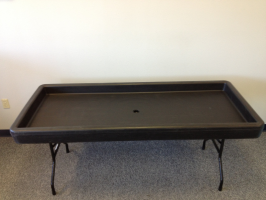 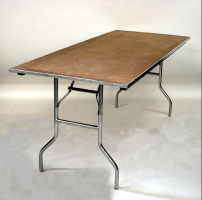 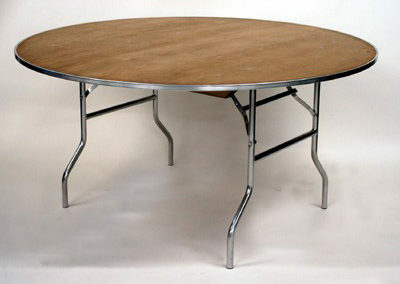 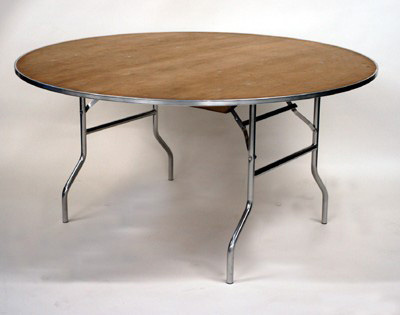 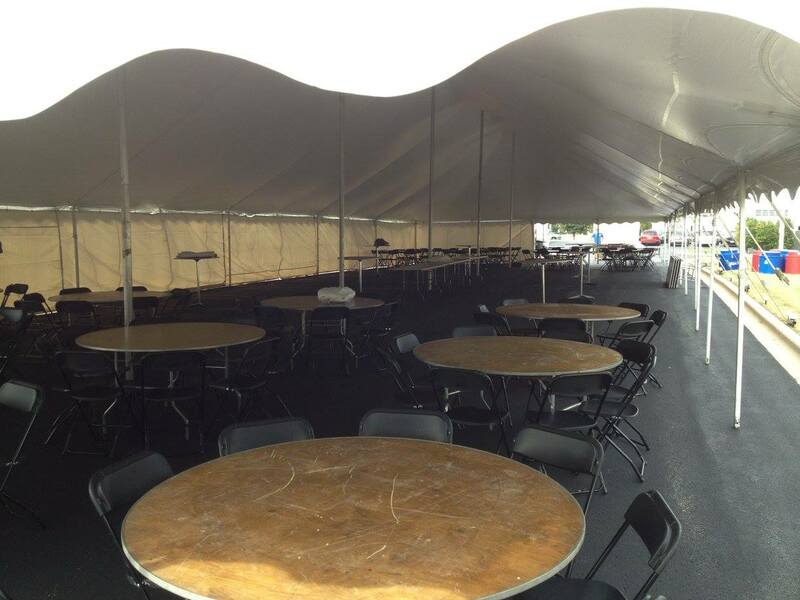 Fox Cities Party Rental carries round tables (cocktail tables, 48”, 60”, 72”), banquet tables ( 8ft, 6ft tables) serpentine tables, chill and tables for rent. 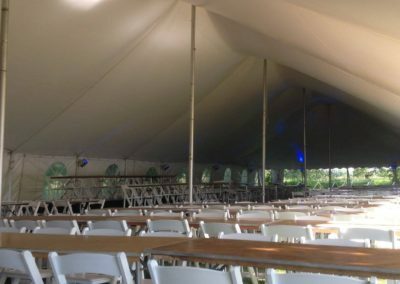 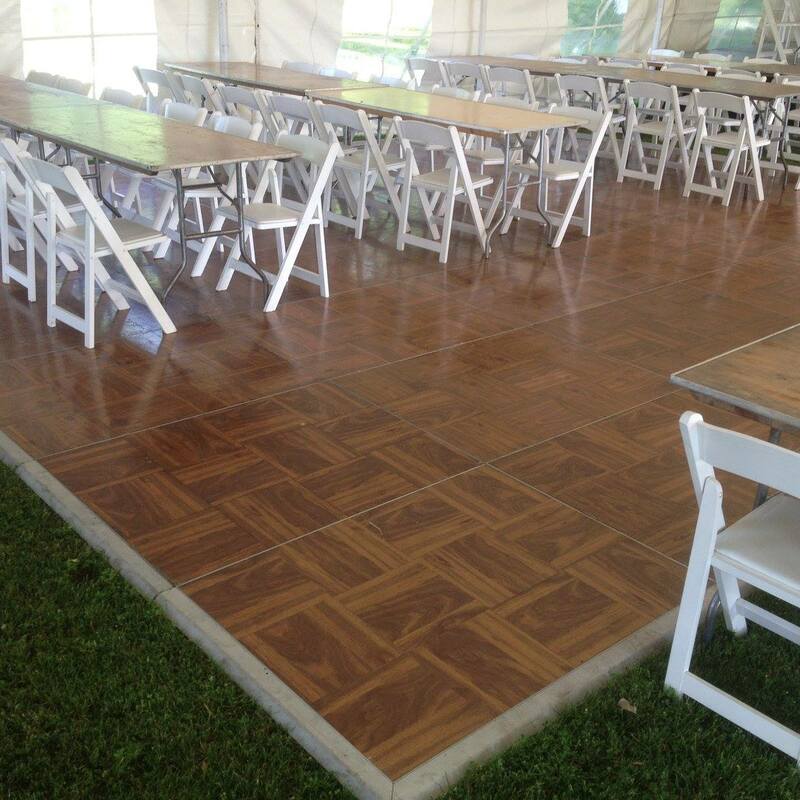 Fox Cities Party Rental serves the Fox Valley and nearby areas with rental chairs & tables, including: Allouez, Appleton, Ashwaubenon, Chilton, De Pere, Door County, Grand Chute, Green Bay, Greenville, Kimberly, Kaukauna, Little Chute, Manitowoc, Menasha, Neenah, New London, Oshkosh, Stockbridge, Winnebago, Winneconne, Fox Crossing, Sturgeon Bay, and Wrightstown, Wisconsin. 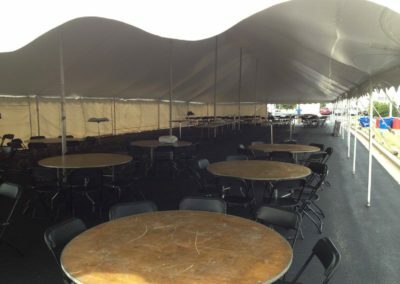 Rental tables & chairs near me! 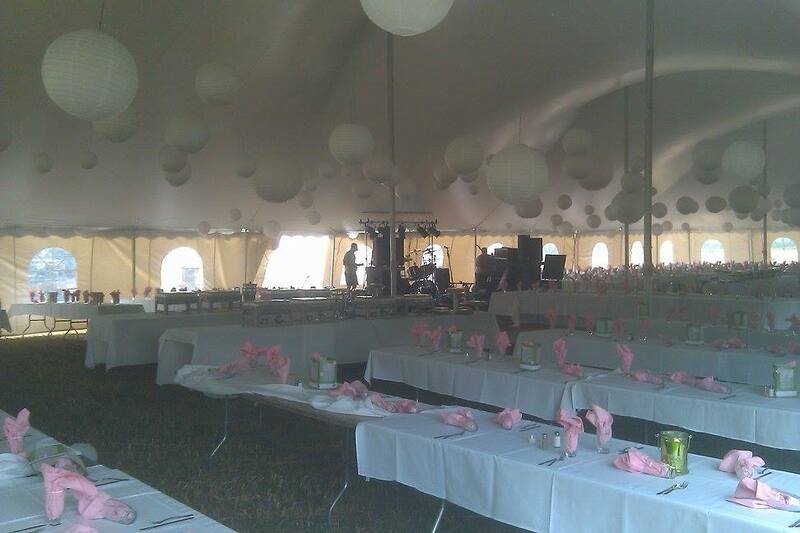 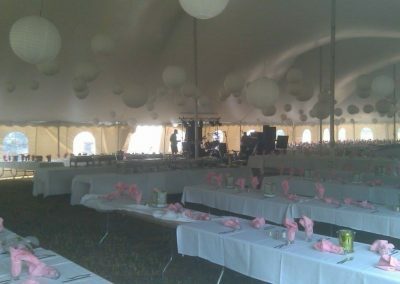 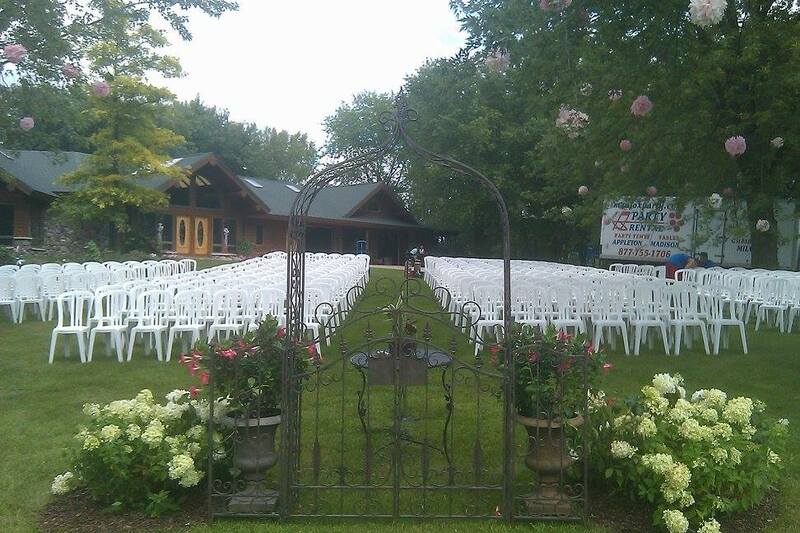 Contact Fox Cities Party Rental in Northeastern Wisconsin when planning your wedding rentals, banquet rentals, graduation party rentals, backyard party rental or corporate event rentals.